For the fourth release of COUP, we present you three original tracks by Ghost Effects aka MSKD, as well as a remix by CORROID. With the strong feeling of ‘90s taste Ghost Effects delivers three tracks of modern-day weaponry. 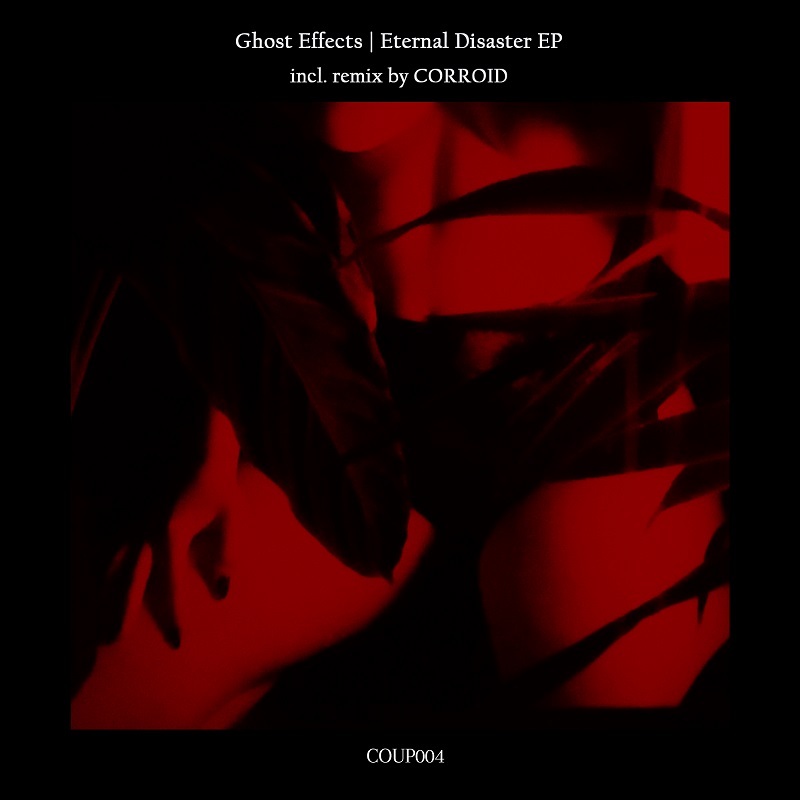 For the closing track of the EP, CORROID interprets Eternal Disaster with brandish percussions and a heavy bass.